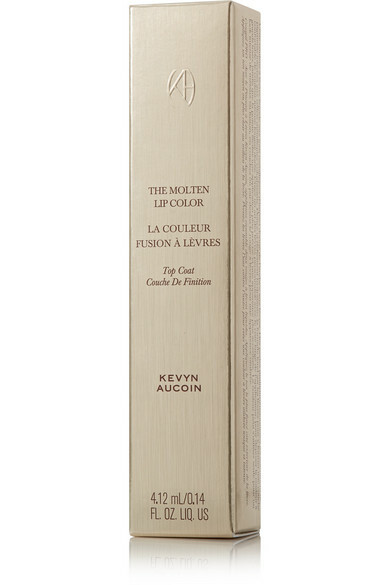 Create a bold evening look with Kevyn Aucoin's 'The Molten Lip Color'. 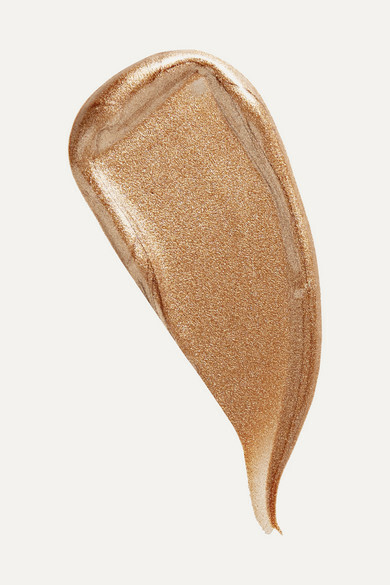 Delivering dimension and high-impact shine, this liquid formula hydrates and softens while creating a mirror-like finish. 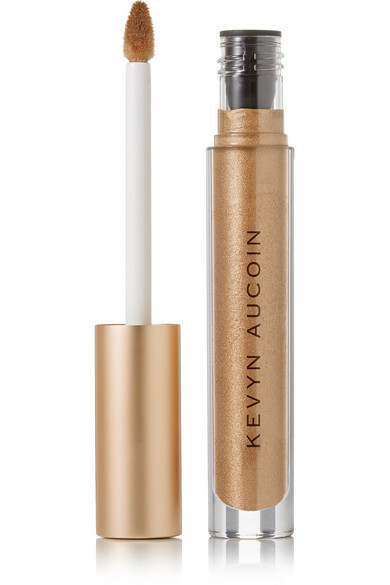 Keep the rest of your look clean and minimal.